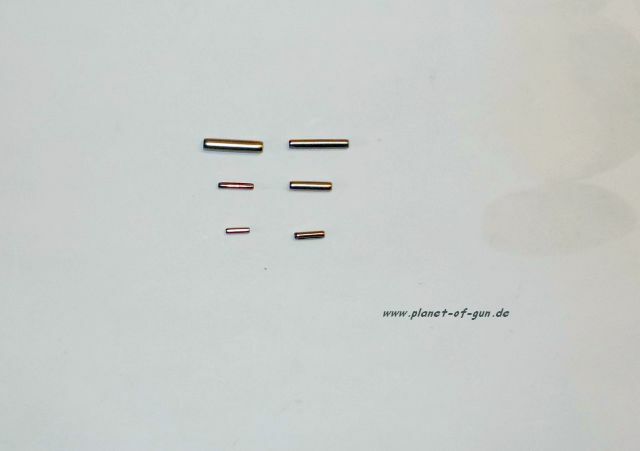 DAR Roll Pin Set - gewickelte Pins, keine Kerbstifte! 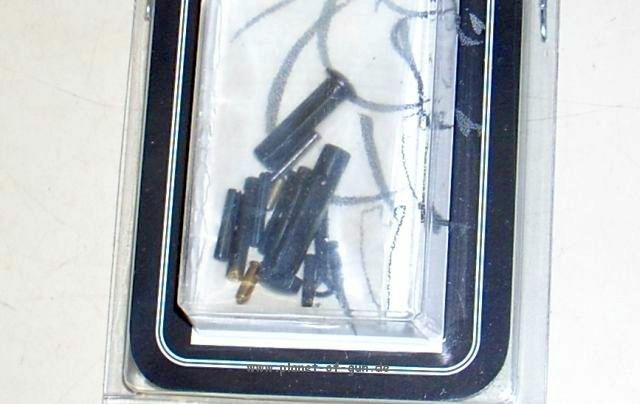 Replacement military-style Trigger Group for receivers with a .154 diameter small pin. 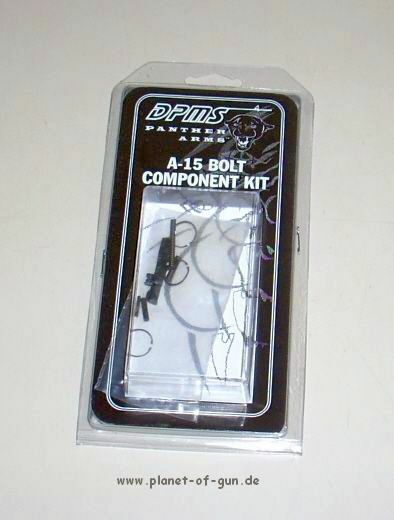 Contains a trigger, hammer, disconnector and selector. Return the rifle to original Colt factory specifications. 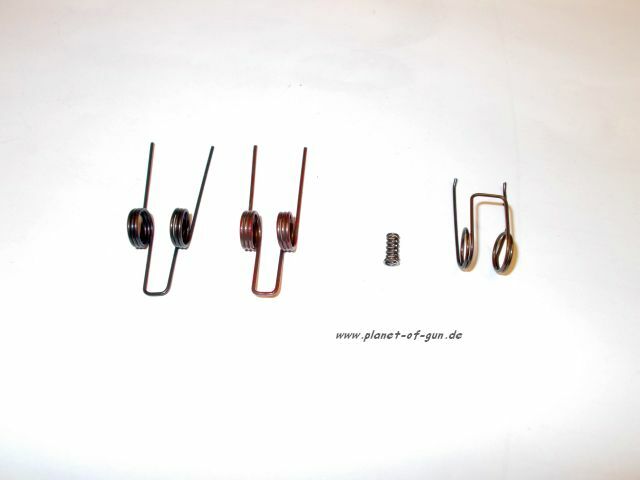 Includes extra-power (XP) recoil spring that improves reliability and function. 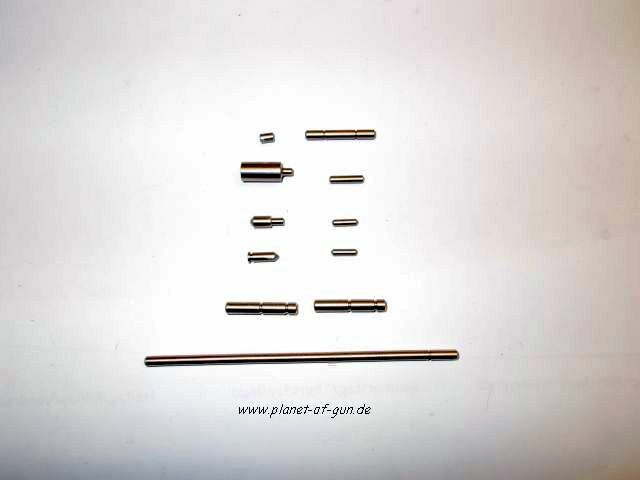 Schließfeder für RIFLE! 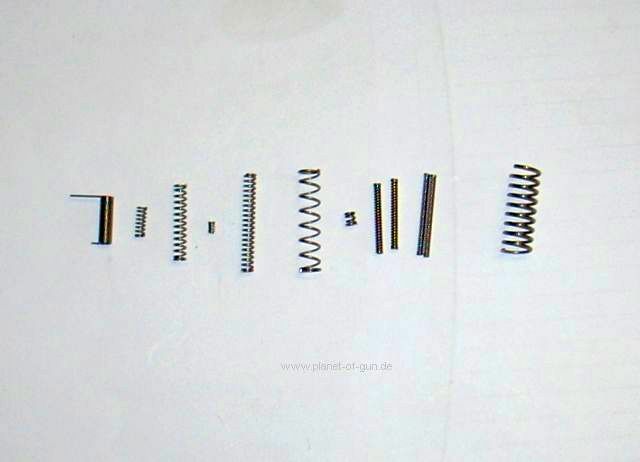 SPECS: Includes one each of the following: bolt catch spring, buffer retainer spring, charging handle latch spring, disconnector spring, dust cover spring, ejector spring, extractor spring, forward assist spring, front sight retainer spring, hammer spring, magazine catch spring, trigger spring. 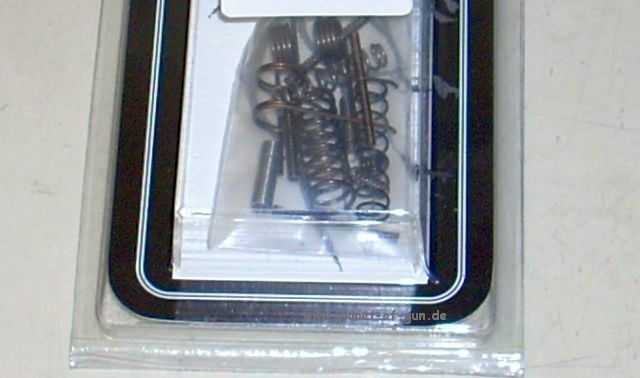 JP Abzugskit für AR15 Abzug in 3.5 lb. Precision-calibrated springs give produce a consistent pull on a stock JP M15 rifle trigger, while preserving ignition reliability with U.S.-manufactured ammunition. JPS3.5T produces 3.5 to 4 lb. trigger pull. 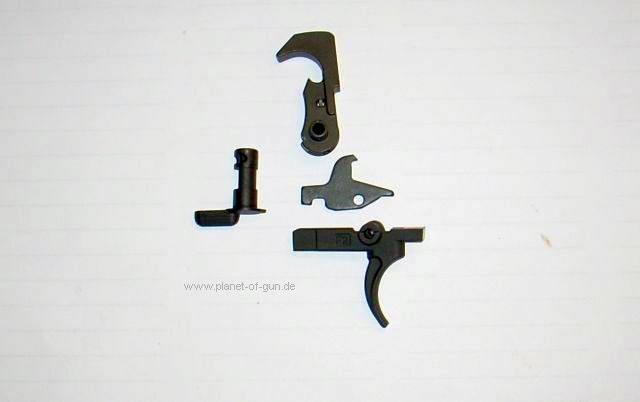 Can also be used with properly prepared (instructions included) mil-spec trigger/hammer components to produce a 4- to 5-lb. pull with a smooth “roll off” feel and good control. 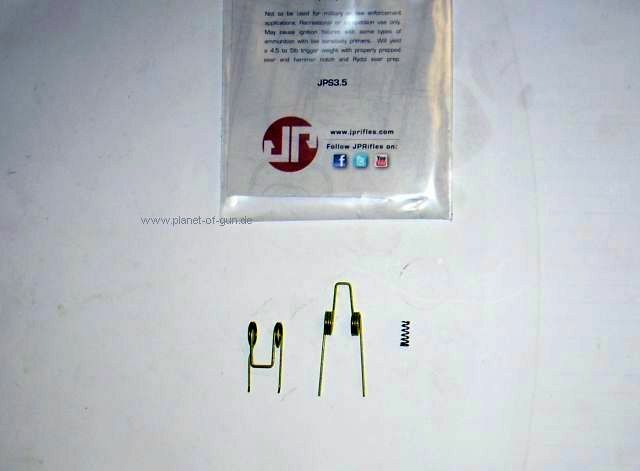 The JPS4.0 spring kit produces a 4 to 4.5 lb. trigger pull. 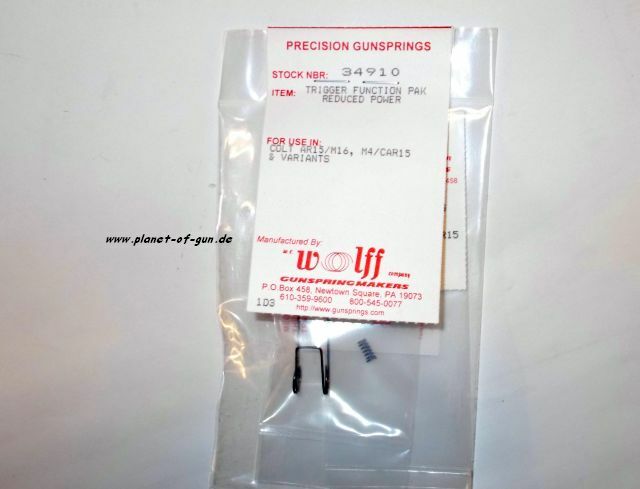 JP Abzugskit für AR15 Abzug in 4.0 lb.